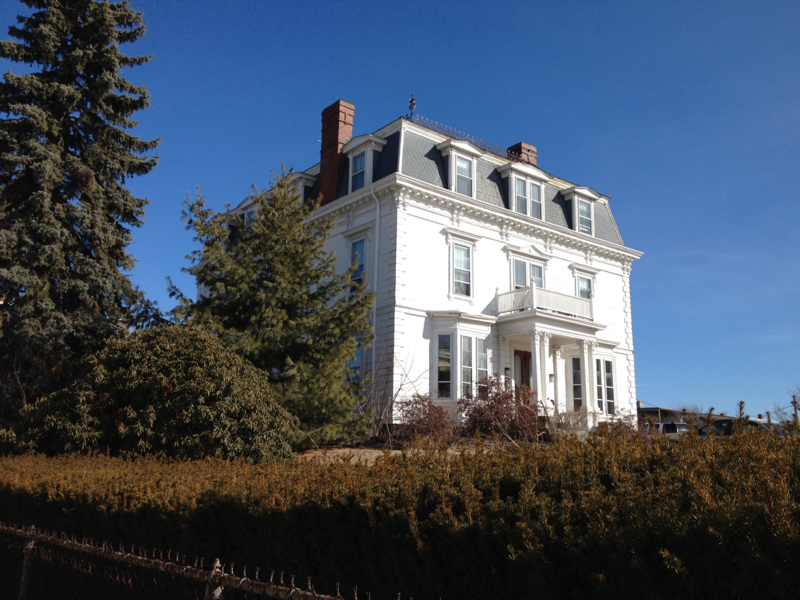 This South Boston residence, also known as the James Collins Mansion, is a prime example of late 19th century French Second Empire architecture. 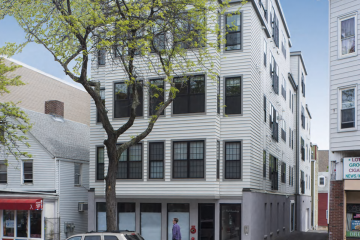 After passing from the hands of the Collins Family, the building was used as a rooming house after WWII and then eventually became divided into a multi-family rental unit in the late 20th century. 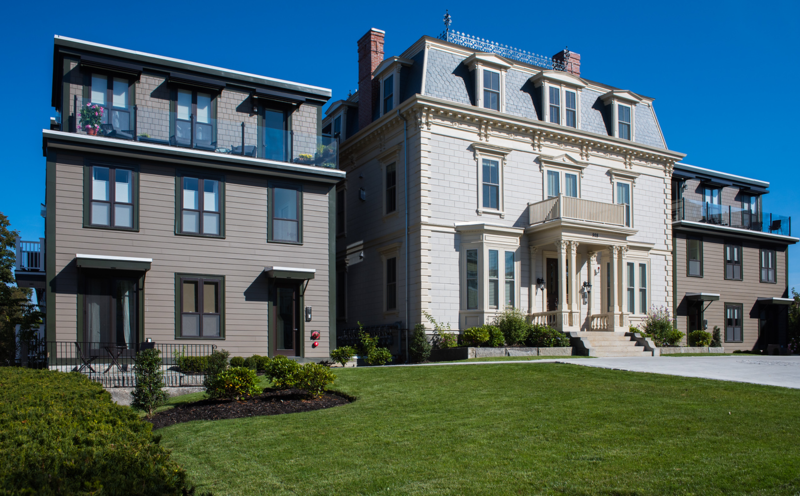 We renovated the mansion to its original glory and added two wings to increase the site to a 9-unit multi-family residence. Completed: Spring 2017.